Michigan has about 3,000 acres of vineyards devoted to wine grapes, most of them within 25 miles of Lake Michigan. 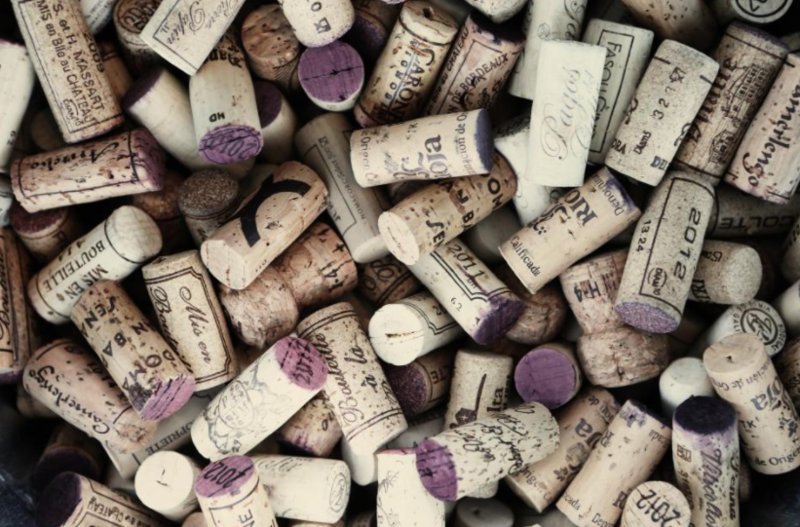 Michigan is home to 130 commercial wineries. Michigan ranks fifth for wine production with wineries producing more than 2.4 million gallons of wine each year. Michigan wineries attract more than 2 million visitors each year. Michigan wineries make many styles of wine, from dry to sweet and include Ice Wine, sparkling, fortified, and fruit wines and brandy. Michigan wines have the characteristics of "cool climate" wines: well-balanced, complex, and food-friendly. 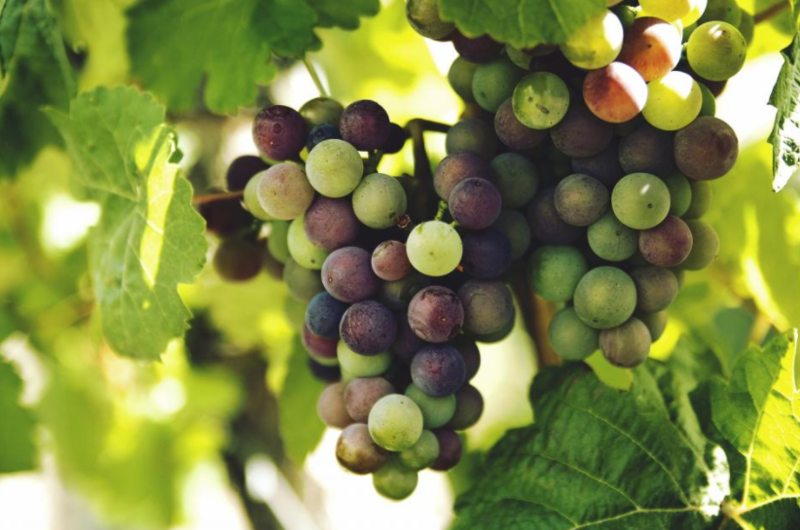 This is because grapes that are grown in a cool climate (such as Pinot Noir, Chardonnay, Riesling, Pinot Grigio, and Cabernet Franc) take a long time to ripen and develop their unique flavors, allowing the character of each varietal to shine through. So, a bottle of Michigan Chardonnay has the distinctive taste of the Chardonnay grape. These characteristics enhance and complement the flavors in food. 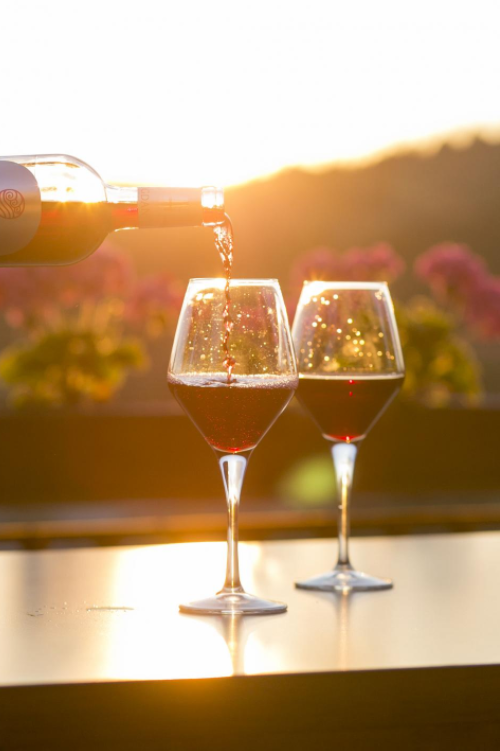 If you charter a bus for your wine tour, you may decide to visit several wineries in any one of the state’s four primary wine regions: Fennville, Lake Michigan Shore, Leelanau Peninsula, or Old Mission Peninsula and most recently, in the Tip of the Mitt. Michiganwines.com, the official website of Michigan’s wine industry, provides a wealth of information and links to help you plan your wine tour. For example, Fennville and Lake Michigan Shore, located in the southwest corner of the state, produce 40 percent of Michigan’s commercial wines; Leelanau and Old Mission Peninsula, located in the Greater Traverse City area up north, produce 55 percent of the state’s wine. Select three to five wineries in any of these regions for an unforgettable day of touring and tasting. Wineries often give guided educational tours of the vineyards and wine cellars. 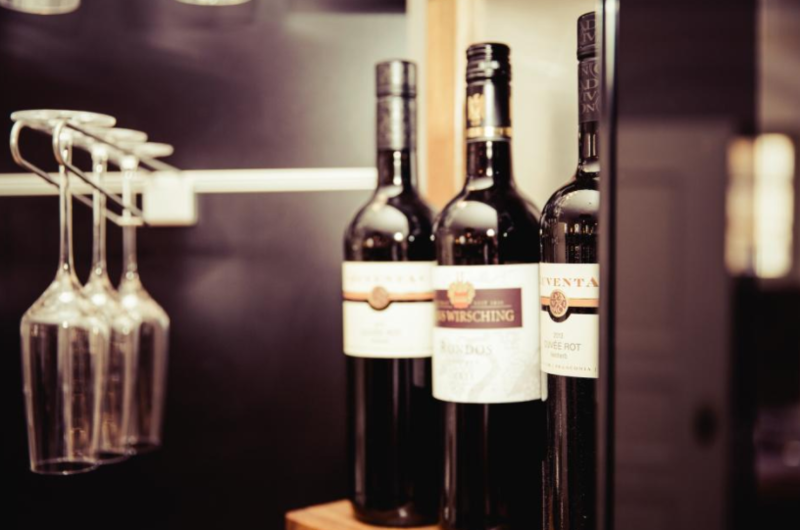 For example, Fenn Valley Vineyards offers educational wine tasting tours designed to teach the basics of grape growing and wine making in an interesting and entertaining tour tailored to the season. Other wineries offer self-guided tours while some give lectures and demonstrations. Most wineries have a tasting room where you will be invited to sample a variety of wines (from dry to sweet) and buy a glass of wine. Some wineries charge a small fee for the tasting; some apply the tasting fee to any purchase you make; others offer samples free of charge. Some wineries feature a lunch or snack menu, picnic grounds, and special events throughout the year. Others offer gourmet dining or even overnight accommodations such as an inn or bed and breakfast. Plan your wine tour accordingly. Winemakers are passionate about what they do, and they are typically enthusiastic, friendly people who are eager to share their knowledge. If you can meet the actual winemaker, it will enhance your experience. There is no obligation to buy a bottle of wine so buy only what you like and want. Keep in mind that small vineyards may not be able to accommodate a large group. Read up on the winery’s reservations policy, group size limit, and other things you need to know. Wine country is beautiful, with lush vineyards, picturesque properties, and breathtaking vistas. Chartering a bus for your wine tour allows you to relax and enjoy the scenery. Wineries are frequently off the beaten path and can be a little tricky to find. You’ll notice that many of them list their precise GPS coordinates on their websites to help visitors get there. When you charter a bus, the driver will get you where you’re going. Finally, keep in mind that when you go on a wine tour, you will be drinking wine, so it’s nice to know that someone else will be doing the driving. To be clear: This is not a booze cruise. (That’s a whole different outing.) But still, you will be drinking wine. When you ride with us, you get free Wi-Fi, power outlets, reclining seats, eco-friendly buses that are squeaky clean – every single time.